So, you’ve called us, loved us, and now you need your car delivered. We get it if you’re a little apprehensive. Getting a car delivered is a big deal, that’s why we’ve tried to keep the process as easy as possible so you have complete peace of mind and a hassle-free car buying experience. The real question is, why not! Like everything we do at Autosave, we want you to have the most convenient, and easy car-buying experience from the comfort of your own home. So, that means getting the car delivered to your front door instead of having to traipse halfway across the country in search of your perfect motor, saving you your precious time and keeping car-buying stress to a minimum. Check out our blog explaining the whole process with Autosave. …and another one 1 hour away from your front door too. Don’t worry, we wouldn’t drop off the keys and the car and leave you to it! …and recently we have rolled out 15-minute test drives. Our driver will take a trip with you around the block after we’ve delivered it – just to make sure you are completely happy. 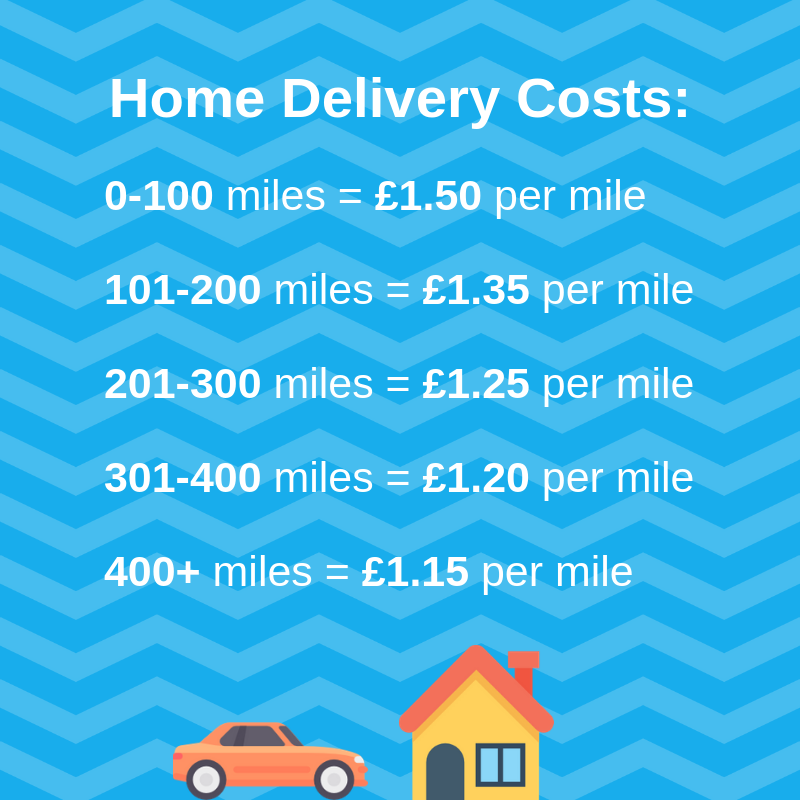 There’s a bit of confusion around car delivery and the costs that are involved with it. If you have decided to help fund your new vehicle with a part-exchange deal, then you needn’t fret about it being complicated! We’ll do a quick swap outside your front door and drive your old car away. And the best part is, when you do this, the delivery costs stay exactly the same.